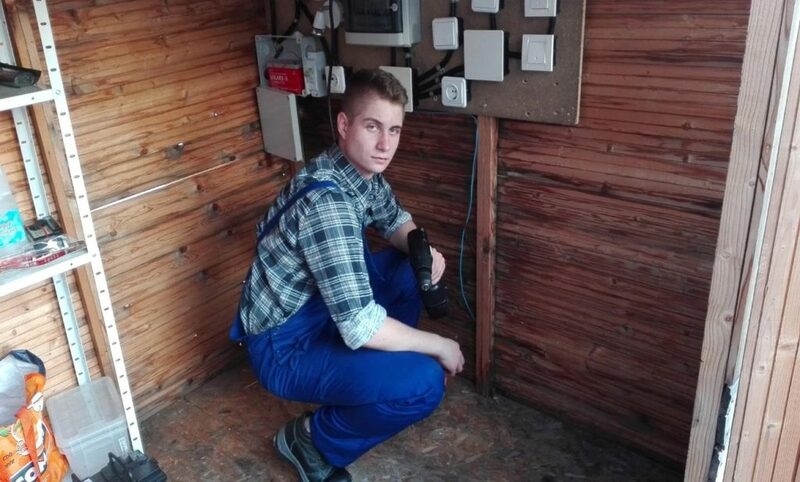 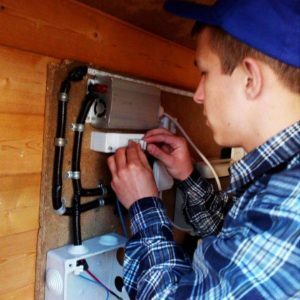 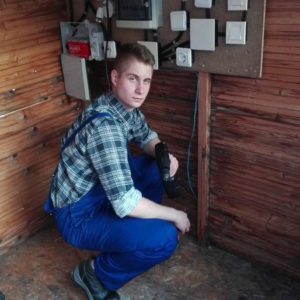 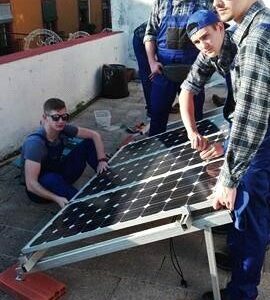 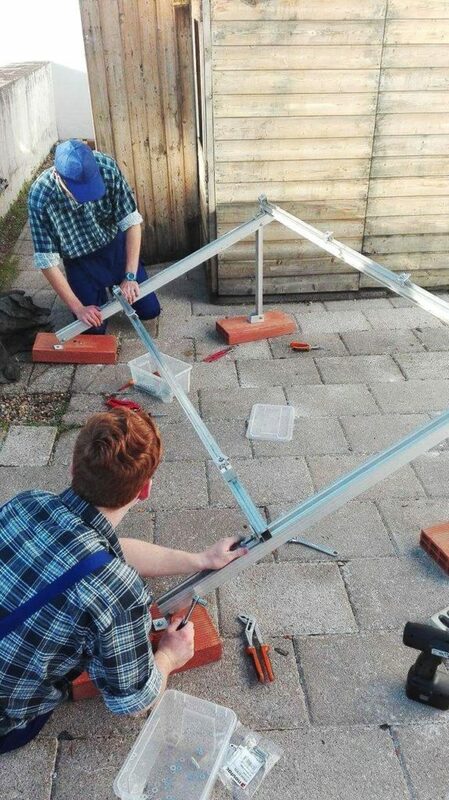 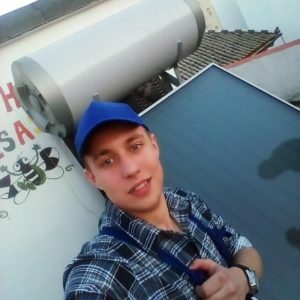 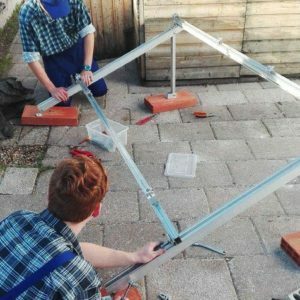 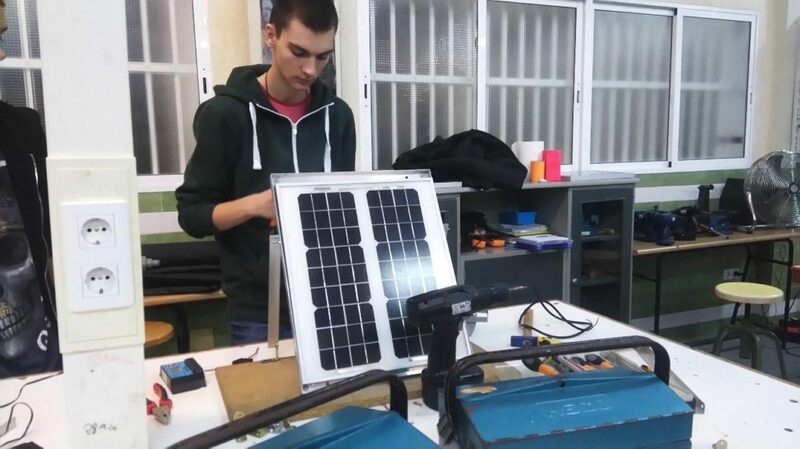 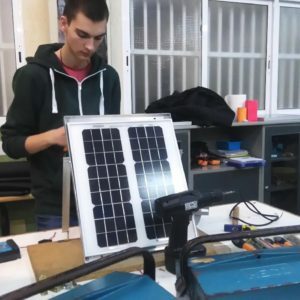 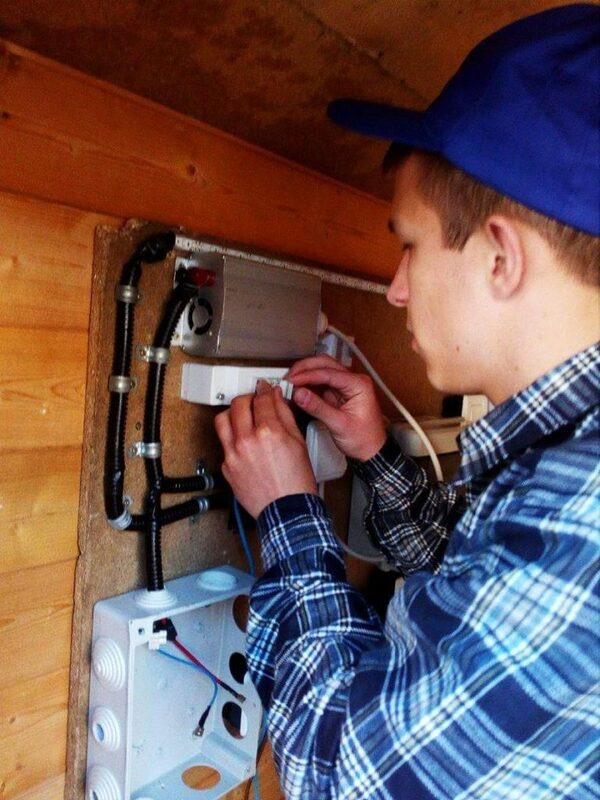 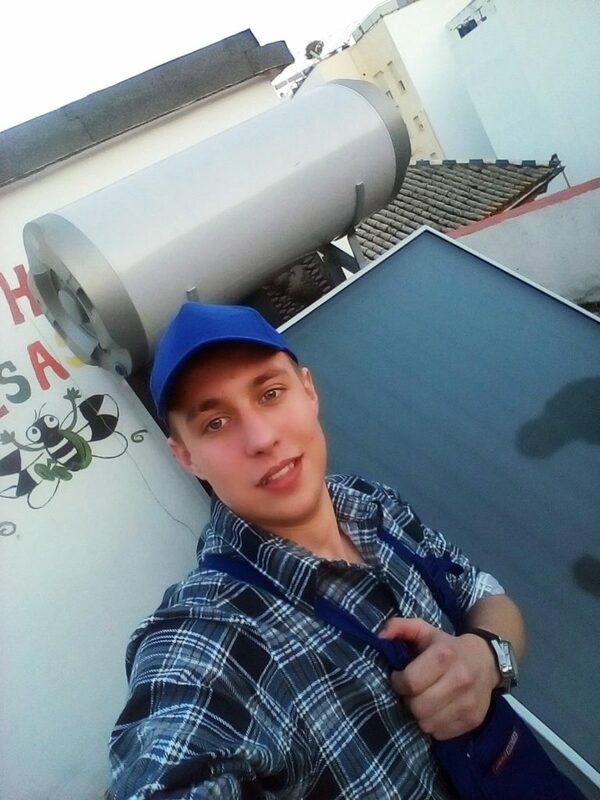 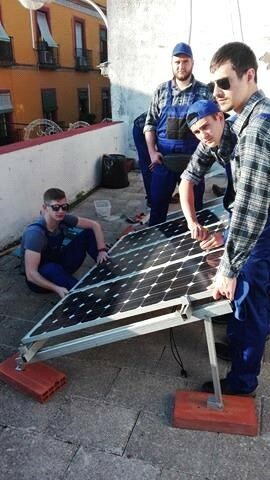 By the end of the year 16 enthusiastic Polish students made their way to Seville in order to take part in an exciting training programme regarding solar energy installations. 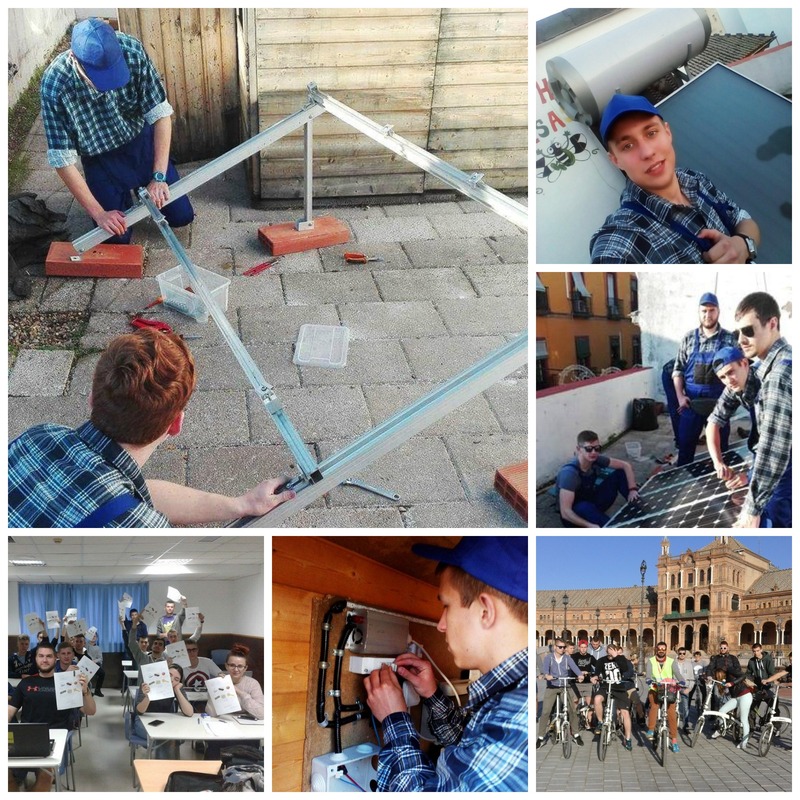 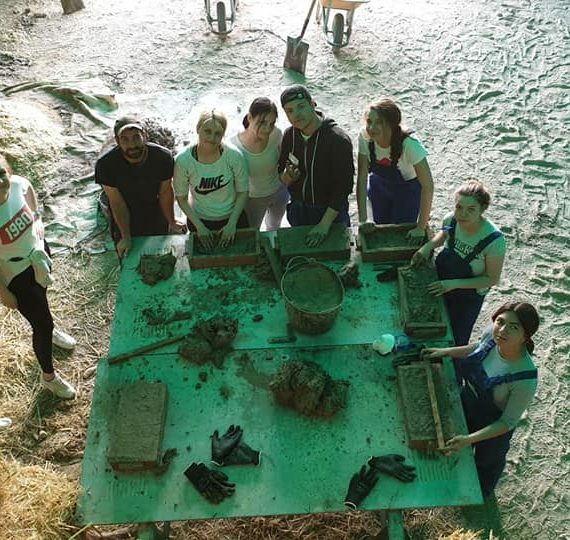 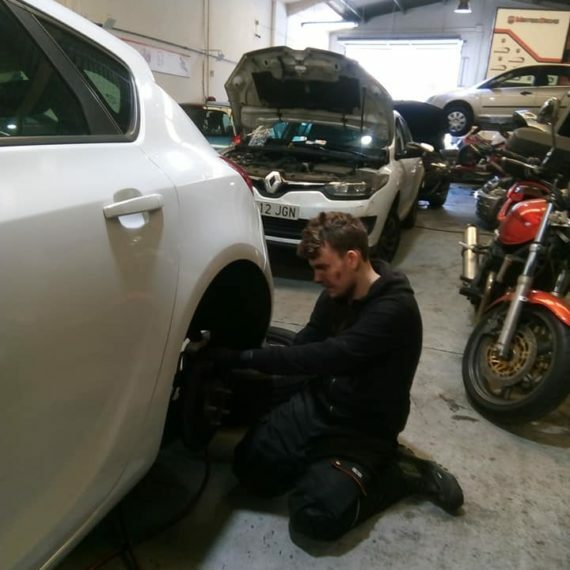 During their two week stay the students were given the opportunity to make use of their priorly-gained technical skills, whilst also improving their professional and linguistic skills in the process. 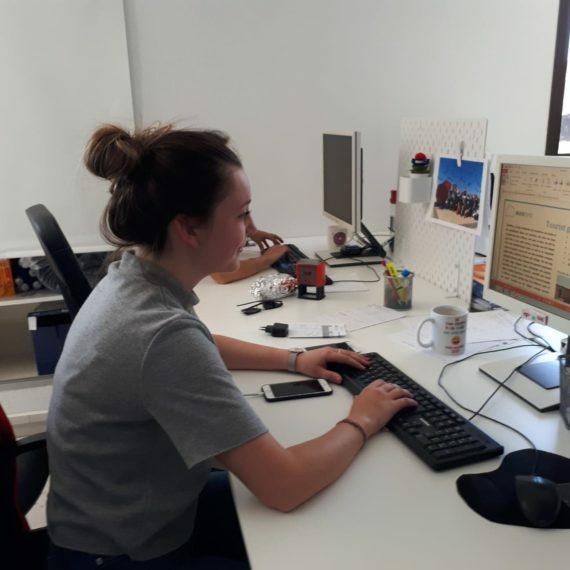 During their stay the students pleasantly surprised their tutors with their enthusiasm, lively spirit and dedication at work. 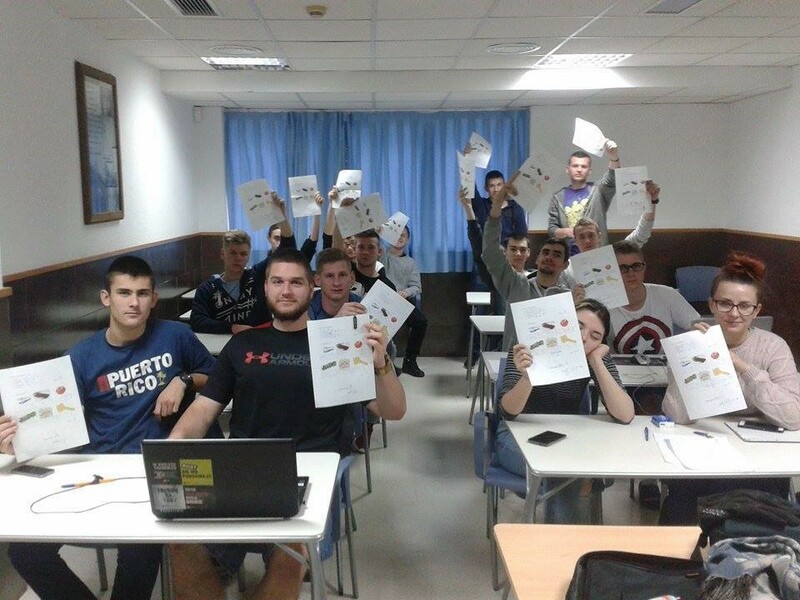 They managed to successfully complete both their traineeship and their Spanish course. 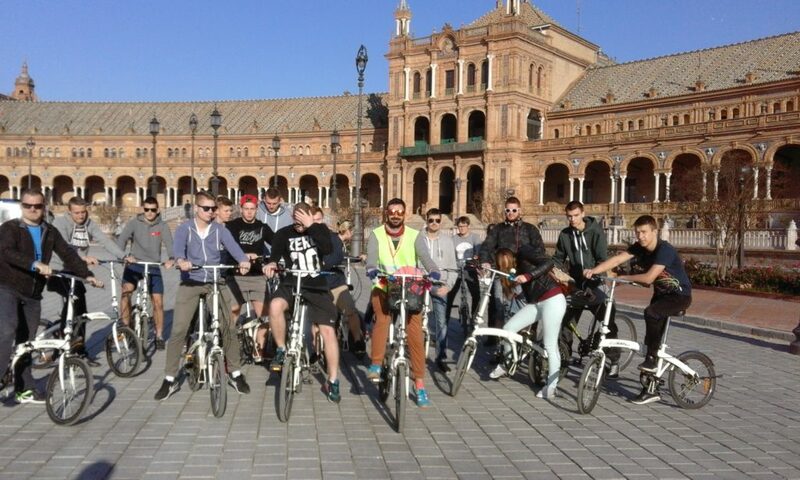 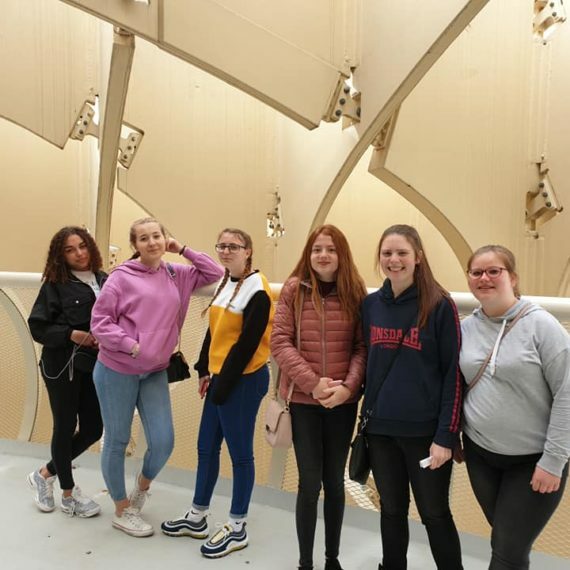 Both apart from work there was still plenty of time left for them to explore the beautiful sights of Sevilla and take part in cultural activities, such as going on a cultural bike tour and taking part in an exciting trip to Córdoba.